With their spicy fruit and rustic character, reds from France’s southern Rhône are as cozy as your newest cable-knit. They’re also some of the wine world’s best values. Here are three to try. 2012 Domaine des Bacchantes Côtes du Rhône. Mostly Syrah with a bit of Grenache, this low-sulfur wine has notes of dark cherries and berries along with anise. It’s relatively high alcohol will keep you warm on chilly nights. 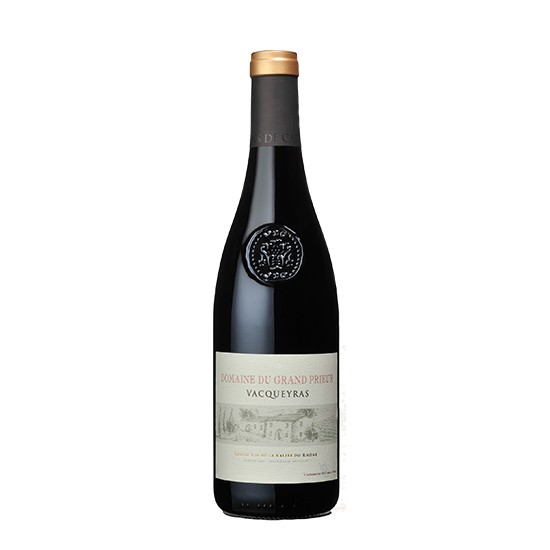 2011 Domaine du Grand Prieur Vacqueyras. This fragrant blend of Grenache, Syrah and Mourvèdre is your wine for drinking with meaty fall foods, like sausage and braised lamb shanks. 2012 Texier Côtes du Rhône. Former engineer Eric Texier is one of the great winemakers working in the Rhône, and his entry-level wine is an absolute steal.